Interested in hosting an event at the winery? We've done everything from company retreats to cancer free celebrations to vintage car clubs! 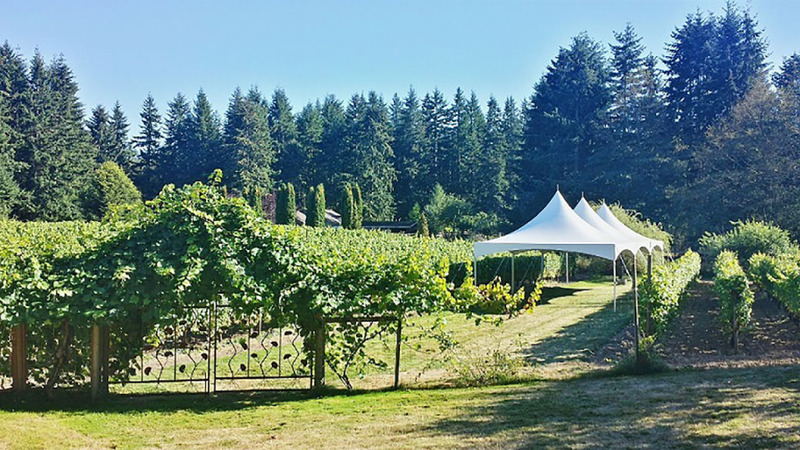 The large lawn and orchard in front of the winery create a unique and fun space for your outdoor gathering. Please note: no kitchen facilities are available, although we'd be happy to recommend local caterers and rental companies. Please contact the winery for more information!